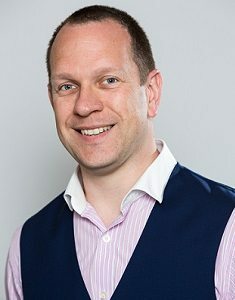 Harvey Harding is a qualified solicitor and also a qualified licensed conveyancer, a member of The Conveyancing Association and Society of Licensed Conveyancers and a founder member of the Sheffield chapter of the Legal Hackers movement. He is committed to improving the conveyancing experience for clients through innovative use of technology and a focus on customer service. Outside work, Harvey is an active fundraiser for several charities, for which he has run marathons and triathlons, tackled stand-up comedy and abseiling and endured a sleep out in November. He enjoys spending the free time he has left with his wife and kids.